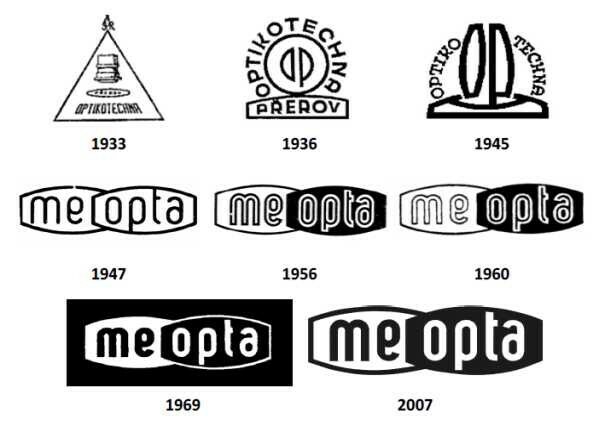 A chronological look at the development of the Meopta logo through the decades. 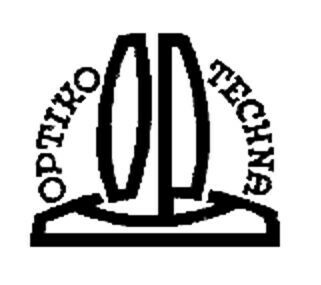 Original logo of the firm Optikotechna used from the years 1933-1935. 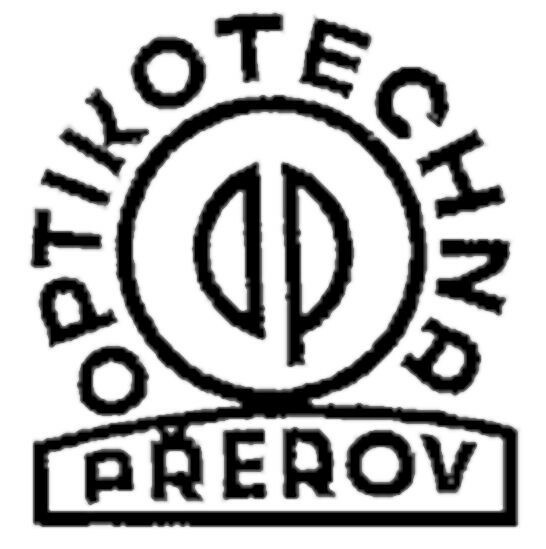 Second logo of Optikotechna used from 1936 - 1945. 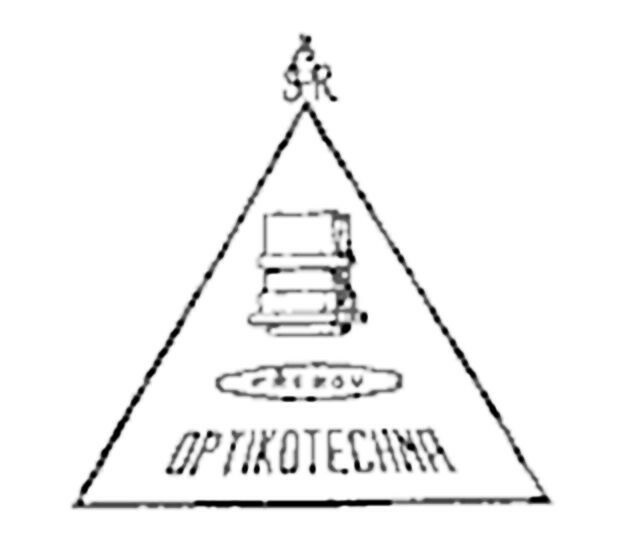 First officially registered Meopta logo in 1947. 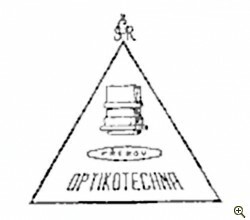 First revision made in 1956. 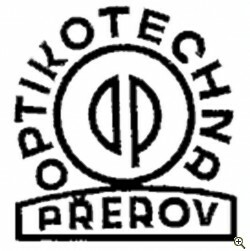 Second revision made in 1960. Third revision made in 1969. Updating and modernization of logo structure in 1978. Digitalized form of logo since 2007.